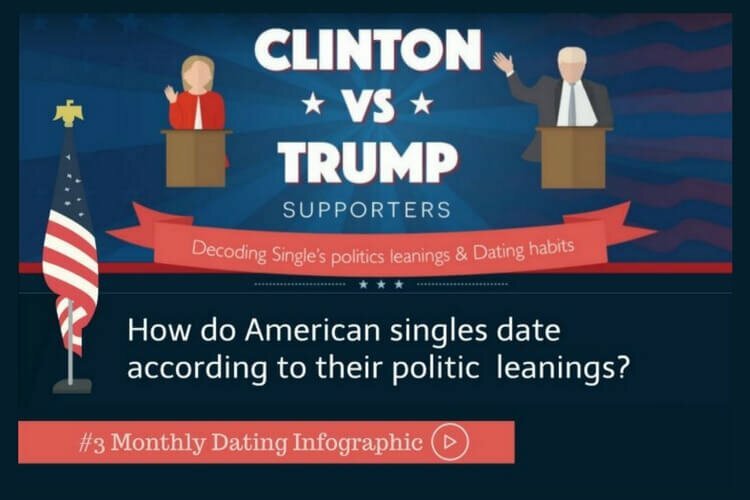 # Dating Video - Ready for the best time for online dating? 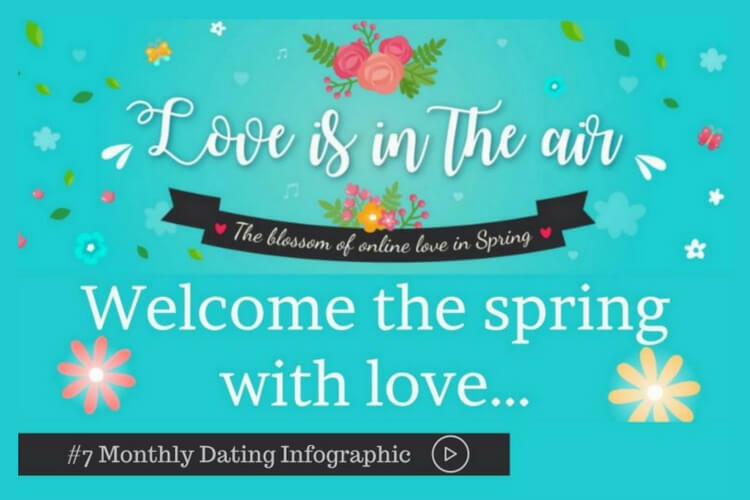 The best season for online dating has just started! Are you ready to make the most of romance and winter? You might be wondering why is this season, that goes from the 25th of December until the 15th of February called The sweetest time for online Dating. Well it turns out that after Christmas traffic on Dating sites is increased by 350%! but not only that, communication between users is also increased by 27%! 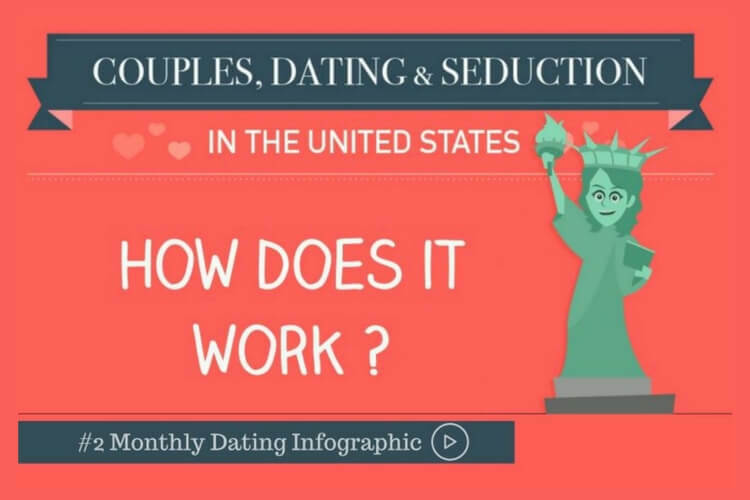 Do you know what are the most popular days on Dating sites? 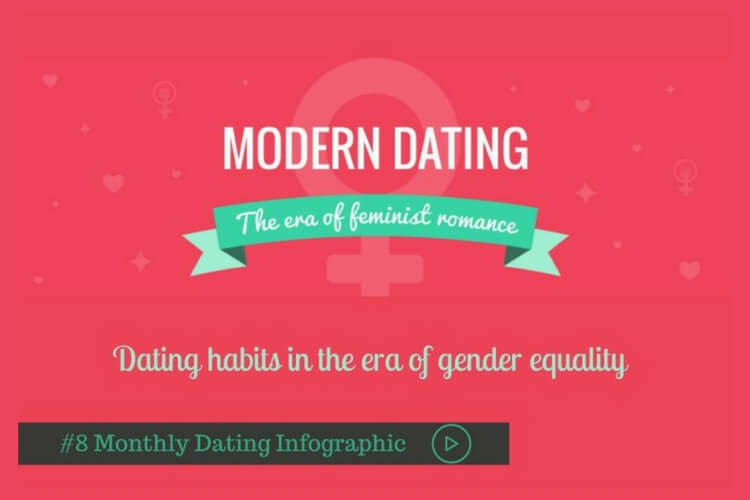 Check out our Dating infographic! 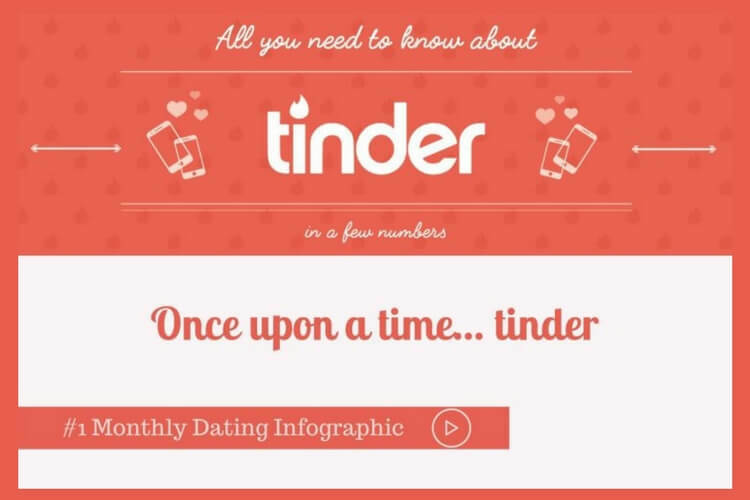 Last year, the 3rd of January at 8:52 pm was the busiest time for dating sites. A great time to meet other singles, start conversations and meet possible matches. You know how it works don’t you? Make the most of this sweet time for online dating! The time to make true your new resolutions. Is one of your new resolution to find love in 2017? well, then you are part of the 67% that confessed the same. It seems that around 82% of singles feel more romantic after the Christmas holidays, that’s why the best season for matches and online dating has just started! 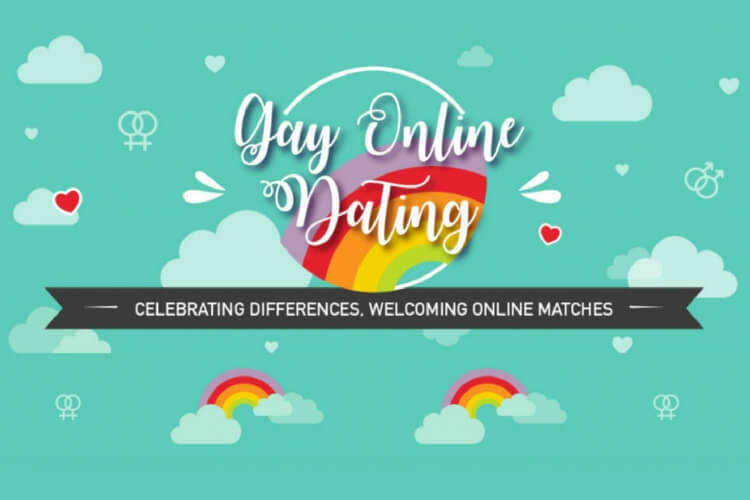 Find out everything about the sweetest time for online dating in our video. Are you ready to find love?